Today’s revealing quote, from the Philippine-American Chamber of Commerce in NYC in 1930. There is no great aggregation of American capital in the Philippines like there is in Porto Rico, Hawaii, and in Cuba. To attack the sugars coming from those quarters would be to invite the hostility of powerful interests. The Philippines are weak and relatively defenseless, and therefore were singled out for attack. My argument is that it’s not about the exports, per se, it’s about the ownership structure of the export industries. 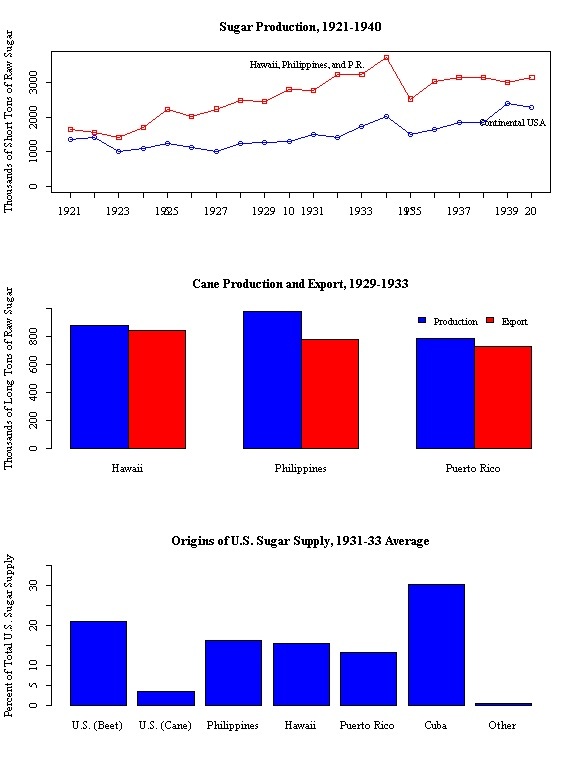 (Other export industries mattered too.) I’m writing a paper about this right now, so this is a wonderful and timely find. 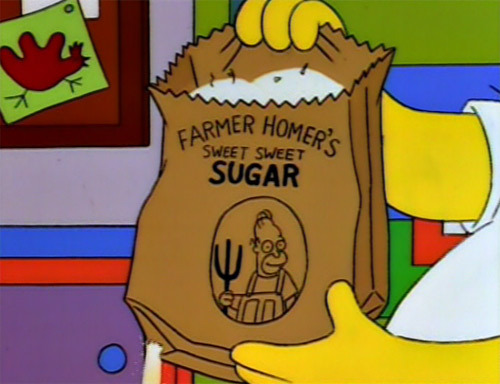 As Homer knows, first you get the sugar, then you get the power, then you advocate for the independence of your competitors so that you can slap tariffs barriers on them.